 The Skin Clinic operates from two locations. The head office is in Llandarcy and serves Swansea, Neath & Port Talbot. The second lcoation is in Ross-on-Wye in the highly acclaimed Polished Nail & Beauty Salon.